There’s nothing I love more than building my portfolio around C class properties. C class properties produce the highest return on investment, and are largely untouched by economic downturn. However, recently I’ve started implementing a new strategy—adding a few B class properties to my portfolio. On this episode of Investing in Real Estate, I’ll share why you might want to consider purchasing some B class rental properties. I’ll talk about equity, ROI, and the appreciation you can expect to receive. I’ll also share the secret that wealthy people know about owning real estate! Don’t miss episode 153! I understand that the neighborhood classification system can be confusing. If you need a refresher, go back and listen to episode 48. I love to build my portfolio around C class properties—they are the backbone of everything I do in real estate. But recently, Natali and I have started implementing a new strategy—adding a few B class properties into our portfolio. This is not to say we are totally rebuilding our strategy; we’re not. We still focus on C class properties, just not exclusively. B class properties will have a slightly lower ROI, yet higher equity and appreciation. Also, purchasing a property that is worth $80,000 instead of $40,000 is a fast way to increase your personal net worth. However, I’m not talking about B class properties in B class neighborhoods. This strategy consists of finding a rare gem—a C class property in a B class neighborhood. I’m looking for properties I can still purchase under market value, add value in order to increase my equity position, and still get a high ROI. Again, I’m not suggesting redirecting your strategy altogether. I still love C class properties. But in a portfolio of 30 properties, it might be smart to consider purchasing 3-5 B class properties. On today’s show, I’ll go more in depth about this strategy, and why it might appeal to you. I’ll talk about how much to spend on a rehab, and why building your net worth is so powerful. It’s all here on Investing in Real Estate! How much should you spend on a B class property? What kind of ROI should you aim for on a B class property? Why is building your net worth important? Why do B class properties become foundational properties in a portfolio? On this episode of Investing in Real Estate, Natali and I are sharing four tips that make up the most investor friendly areas. We’ll talk about how to identify a landlord-friendly city that is conducive to long-term buy and hold, and what to expect from your rental market. Don't miss this episode! 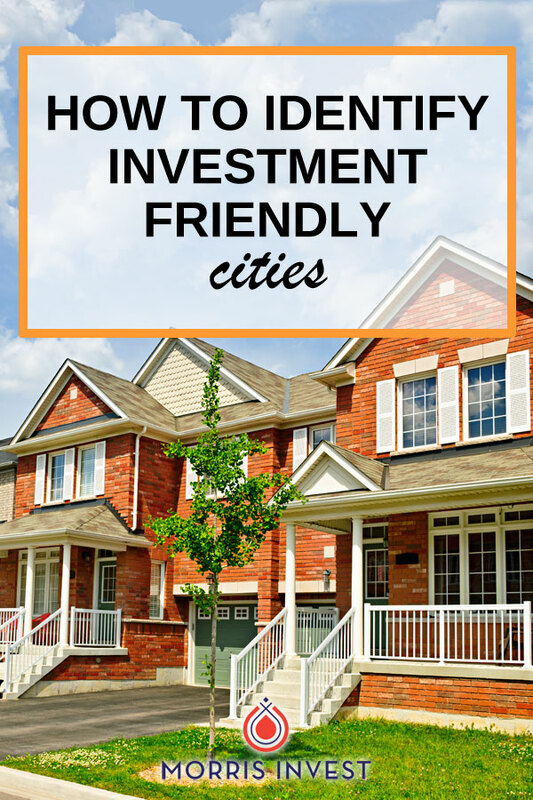 On today’s show, we’ll talk more in depth about some of our experiences with investor friendly cities. We’ll talk about having systems in place, and setting your expectations. You’ll also learn about how much a rental license costs, how to deal with the board of health, and more! If you have a few spare minutes, we’d love it if you would take our survey. This helps our advertisers better determine what kinds of sponsors are appropriate for our audience, so that we can continue to bring you this show for free! Please and thank you. How can you determine how quickly the permitting process is in a city? Which states are the worst for code violations? What should you expect from a utilities company when you’re purchasing a property in a business entity? What exactly does “landlord friendly” mean? What Is a Rental License?